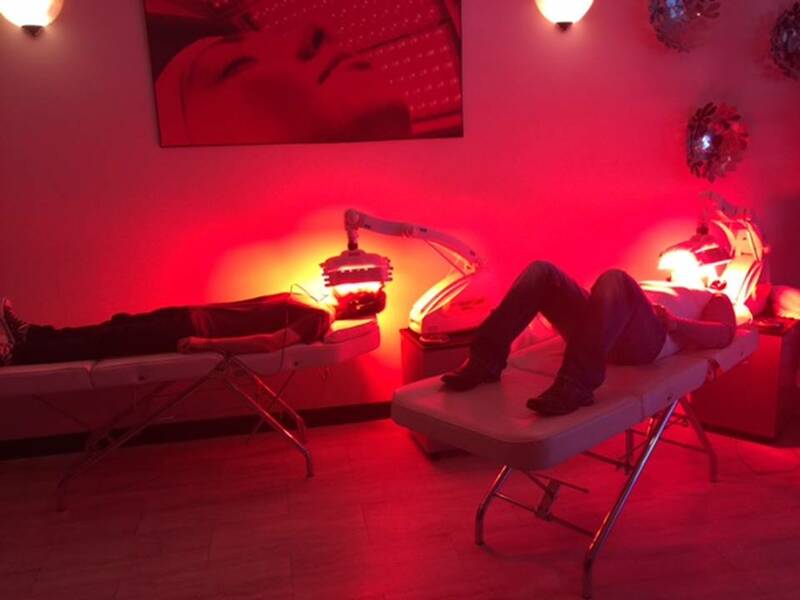 FREE LED Acne Treatments and facials! How many seconds do we have to make a first and lasting impression? Just seconds. Imagine receiveng Free LED Acne Treatments and Facials that work. Learn more here how you can qualify for these treatments. If your skin looks like this or worse, we want to help you! Why? Because you know what you are doing is not working and acne like this can leave you scarred for life both physically and emotionally. 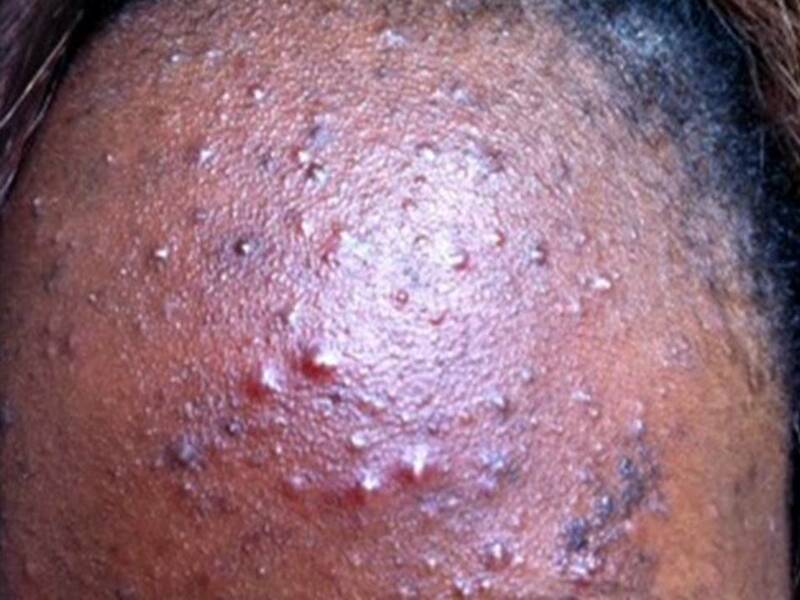 To be considered for these FREE LED Acne Treatments and facials ($5000 value), you cannot be, being treated with antibiotics, birth control or under a doctors care for your acne. You will have to get off any medications and skin washes and follow our protocols only. Only one person will be awarded our offer. If you want to be considered for our very generous offer this is what we need from you. Calling us will disqualify you or the person you want to help. Details are in the offer. Please follow them to be considered. 1. A picture of your skin. 2. A letter from you telling us why you’d be a great candidate for our offer and how has acne affected you, your life and your future. Yes, we want to know how living with acne has made you feel. 3. Tell us what you have done and what you are currently doing for your acne now. Facial, Microderm, Anti-biotics, Pro-Active, Over the Counter, etc. What all have you done and are currently doing now. >If you are choosen to receive these treatments, you agree and will allow us to take pictures at each step of your journey (your eyes blocked out, and yes you will remain anonymous if you prefer). >You will have to record your daily food intake. Yes, we’ll ask you to make some food modifications on your food intake, they are easy. Yes there are food triggers. IF you really want to clear up your skin you will need to follow our protocol only. Diet can trigger acne issues. Basically white foods: Milk, cheese, sugar, sodas, flour (like things that make “white food” pizza, burrittos, pancakes, waffles, etc.). And lastly, write about your experience on Facebook. We want you to share your journey with us and others. Your story could change the life of someone just like you and that you can be very proud of. LED is very soothing and relaxing.